Medicare applies a multiple procedure payment reduction (MPPR) to the practice expense component of certain therapy services. 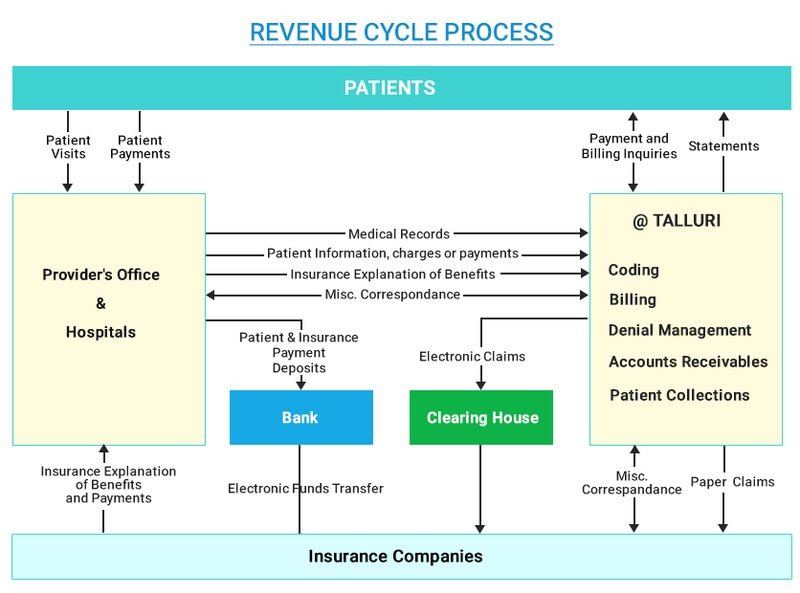 Talluri is expertise and having 7+ years of experience in handling Therapeutic Coding & Billing. Insurance eligibility & benefits verification and Prior Authorization is must for most of the Therapeutic services. We have complete knowledge of Authorization services & make sure to provide the services with Authorization. We assure the quality with 99% of reimbursement Rate. We specialized in providing the following Therapeutic coding and billing….